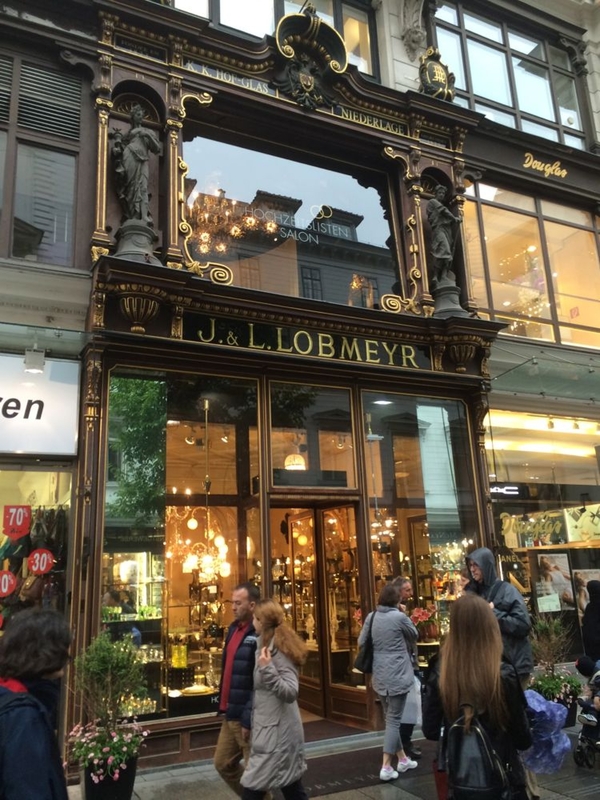 Recently we visited Vienna and found Lobmeyrs shop on Kartner Strasse. Lobmeyers is still owned and operated by the Roth family since 1823 when it was founded by Joseph Lobmeyr . 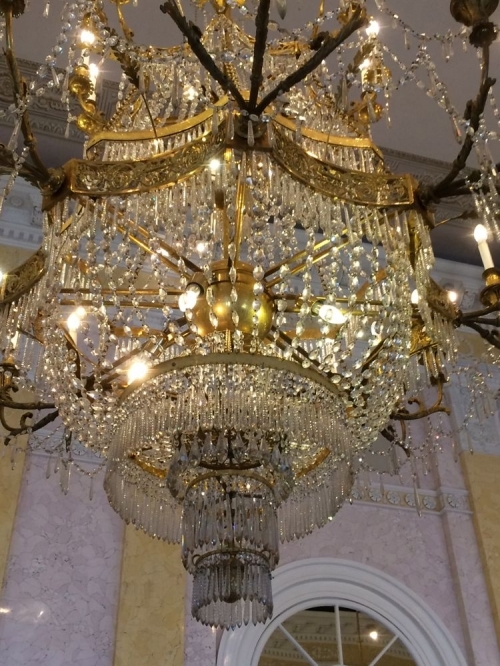 Lobmeyrs had a relationship with Thomas Edison and in 1883 developed the worlds first electric chandeliers in partnership with Edison . 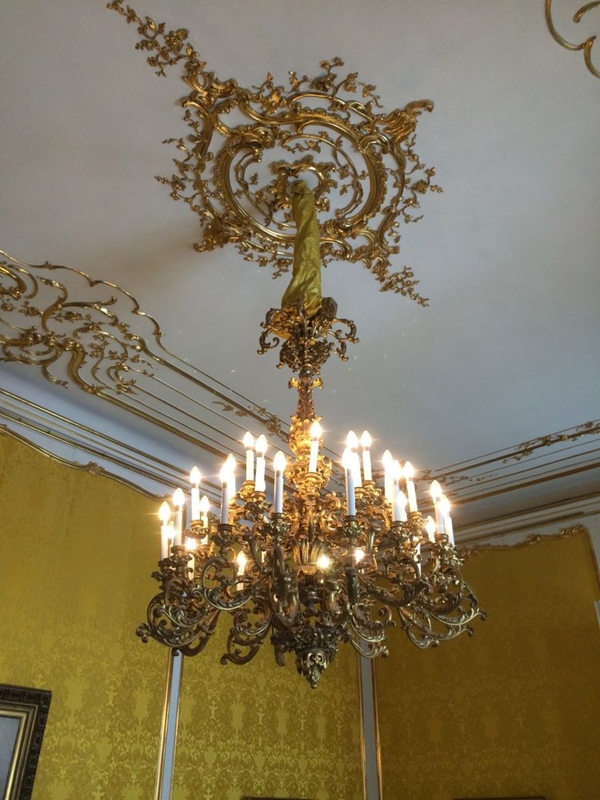 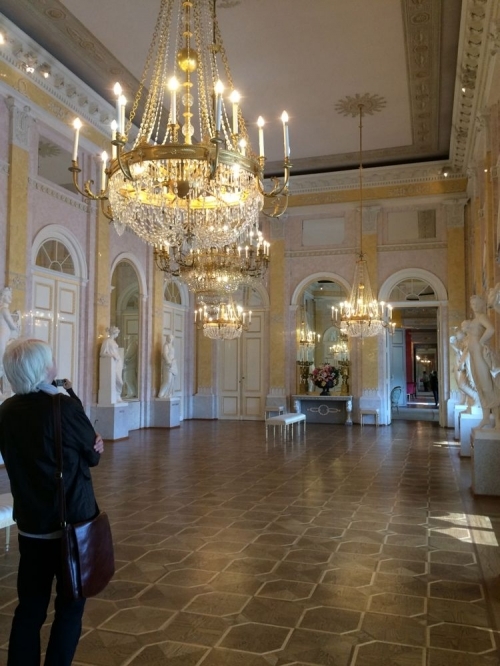 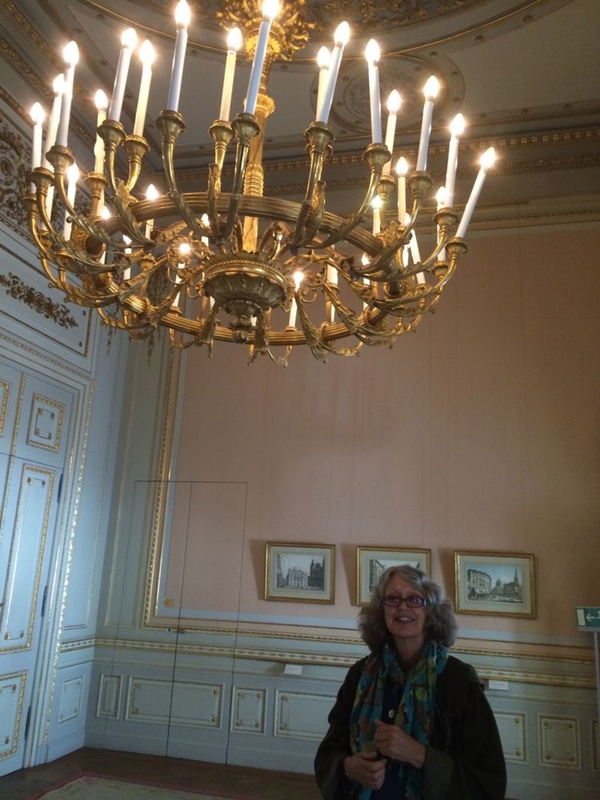 They have an illustrious history having provided chandeliers to Schonbrunn Palace , the King of Belgium and the court of Flanders amongst many . 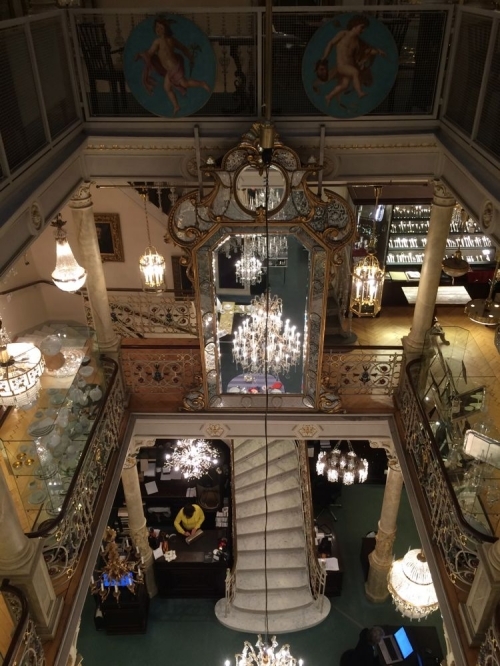 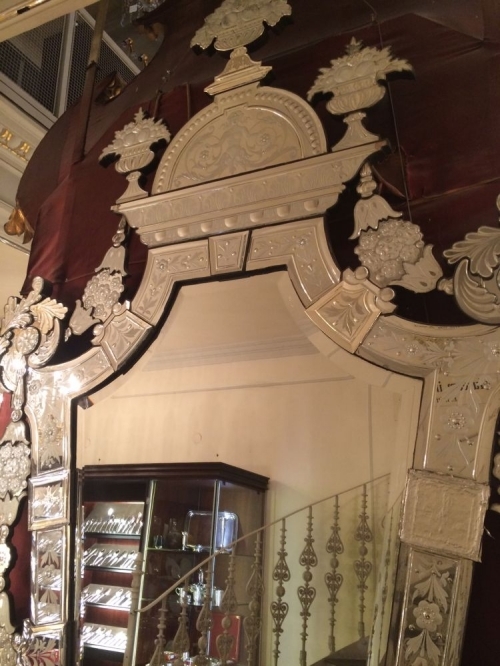 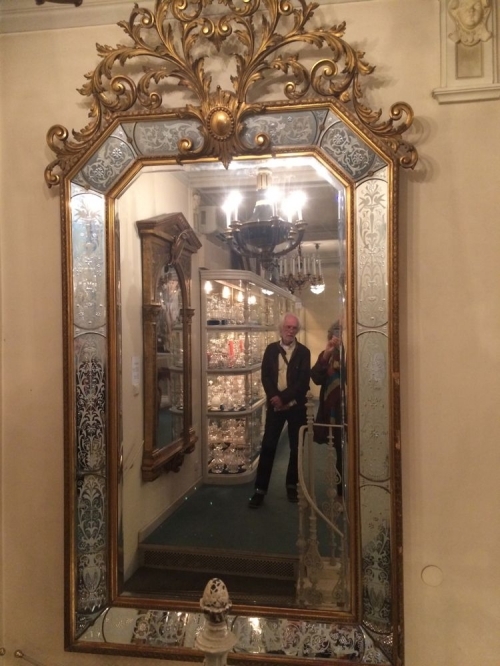 Clients includec Franz Ferdinand and the Kremlin.The shop is quite small but the stock is amazing including the mirrors, as are the chandeliers in the surrounding palaces and public buildings in Vienna . 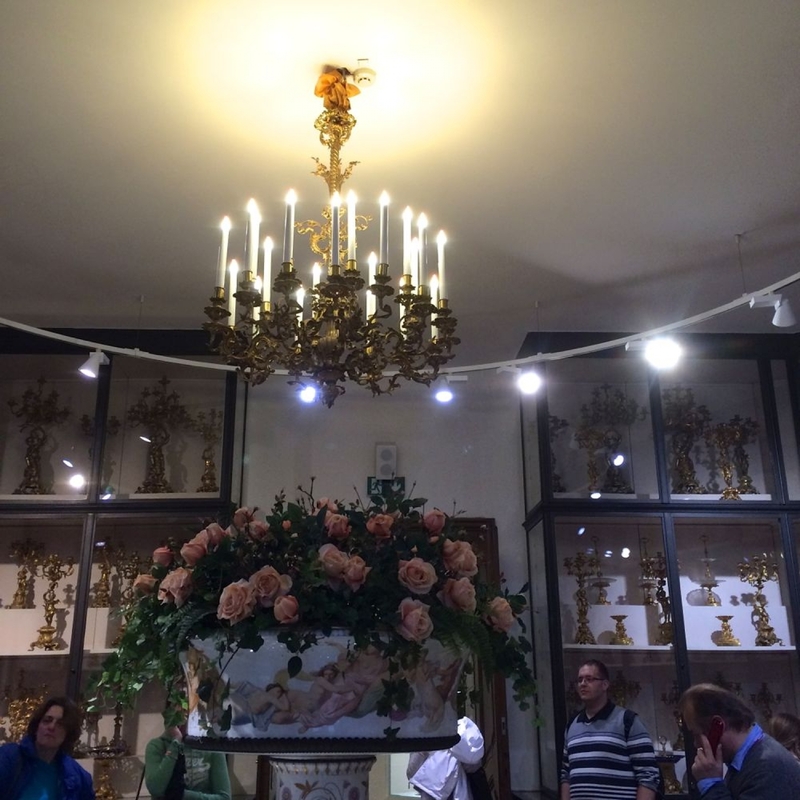 Lobmeyr chandeliers are often classified as Swedish they have that light and airy feel mostly . 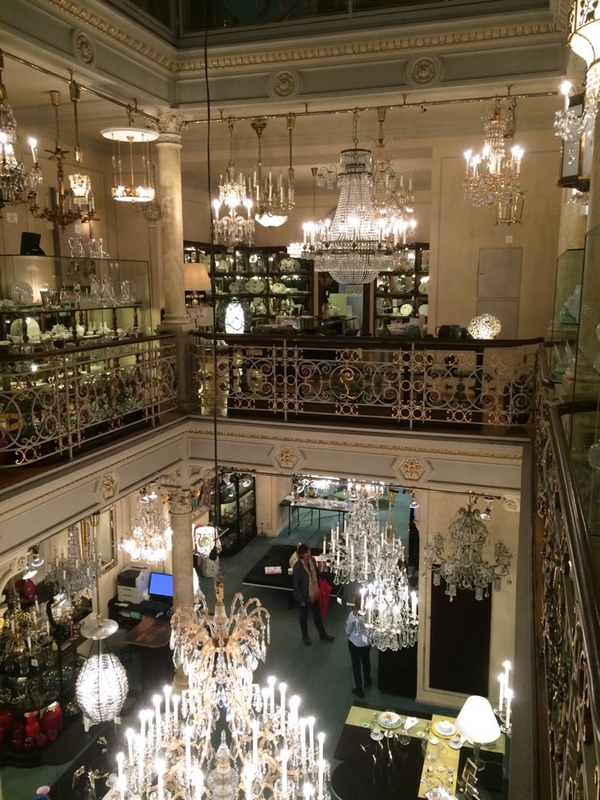 They are completely different to Baccarat historical items or Parker and Perry or Waterford -- easily recognisable .